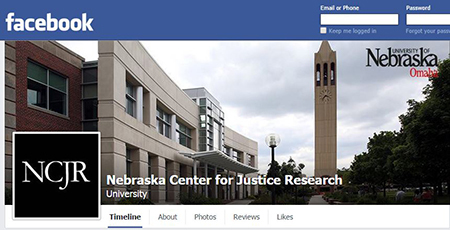 The Nebraska Center for Justice Research is a multidisciplinary research center. 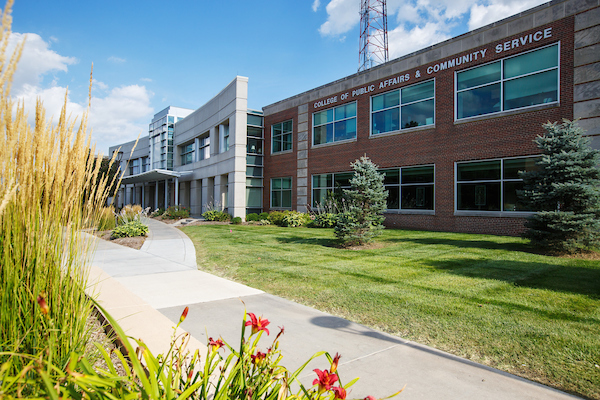 The mission of the NCJR is to develop and sustain research capacity internal to the State of Nebraska, assist the Legislature in research, evaluation, and policymaking to reduce recidivism, promote the use of evidence-based practices in corrections, and improve public safety. View a listing of our current research projects.